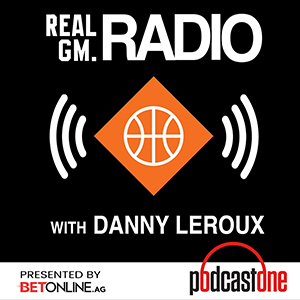 Host Danny Leroux (@DannyLeroux) and Matt Moore of The Action Network (@HPBasketball) lay out their tiers for the entire NBA halfway through the regular season. They discuss whether the Warriors are alone in the top tier, how they separate the possible championship contenders, who is already outside the playoff picture and much more. Sponsored by Peter Millar (petermillar.com/realgm), Betonline.ag and TrueCar Subscribe to RealGM Radio on iTunes or via the RSS feed.